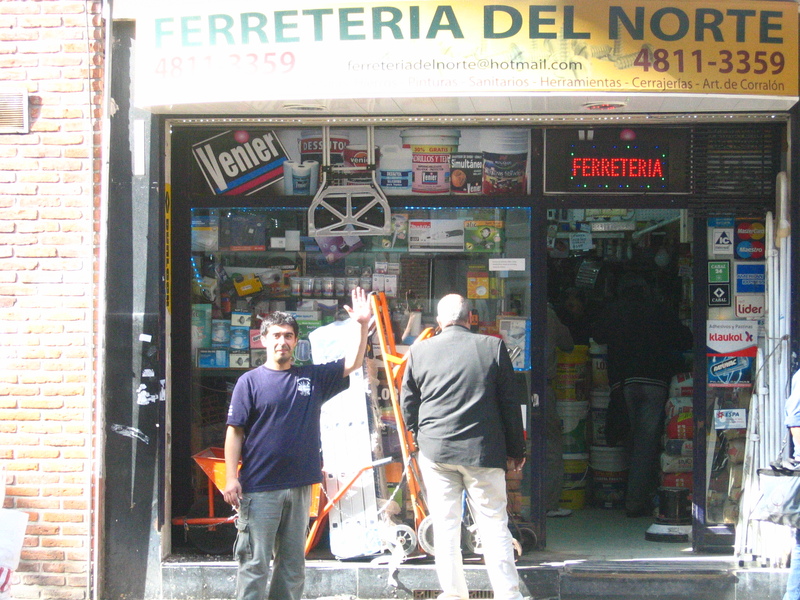 Ferreteria del Norte is a hardware store that sells tools and building supplies. They are super friendly and they deliver. Ferreteria del Norte vende herramientas y materiales de construccion. 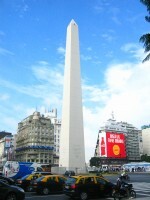 Son super amigables y envian los materiales en la zona. This entry was posted in specialty stores and tagged Argentina, Barrio Norte, Buenos Aires, building supplies, C.A.B.A, Capital Federal, llaves, maquinas, materiales de construccion, tools on May 16, 2014 by ayresinsider.